yes, you're quite right about these you tube postings…they do not linger. interestingly though, this particular "poster" put up "lohrengrin" shortly after it aired and it remains view-able. 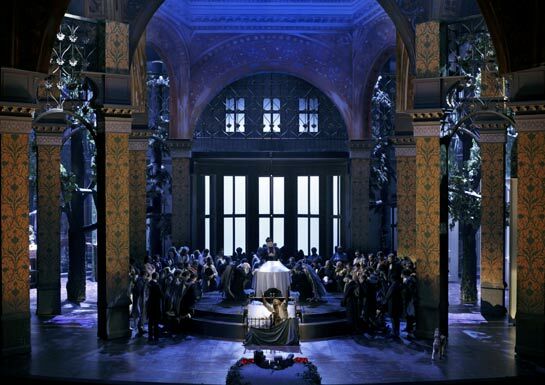 had hoped to get another viewing of the salzburg "boheme" in (especially act 2 – magical ehh?) but it seems to have vanished. FYI the audio and picture are not perfectly aligned at places, but they don't stay separate for very long. I'm too late with downloading it… Is there anywhere where it's still available? Some saint willing to share? I had expected it to be released on DVD film.